Connor joined Insight in 2017. 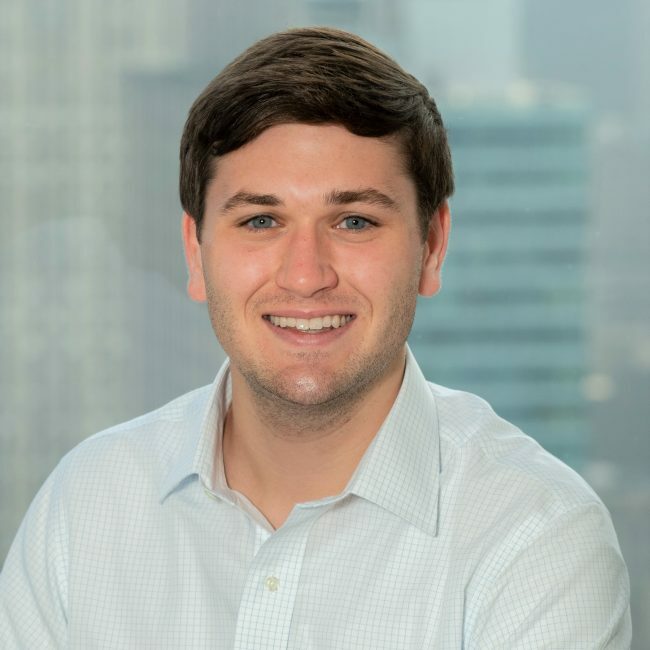 Prior to Insight, Connor worked as an Analyst with IDEA Fund Partners, a Durham, NC-based venture capital firm. He has also held roles in product innovation at HelloFresh and operations management at Red Bull. Connor graduated honors laureate with distinction from the University of North Carolina at Chapel Hill, where he studied finance and entrepreneurship. As an undergraduate, he served as Vice President of Technology for the school’s Ewing Schleeter Harris Fund, worked as a teaching assistant, and was named a VCIC Fellow. Originally from Atlanta, Connor enjoys rooting for Georgia Football and North Carolina Basketball. He is an avid skier, traveler, and loves to read.